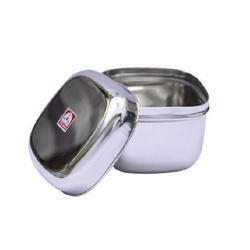 We are the leading organization in the industry to provide our clients the best quality array of Tin Can Container. David Containers India Pvt. 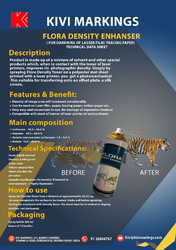 Ltd.
Our company has created a niche in the field of offering Pesticide Tin Can. Diameter: 2" ; 3" ; 4"